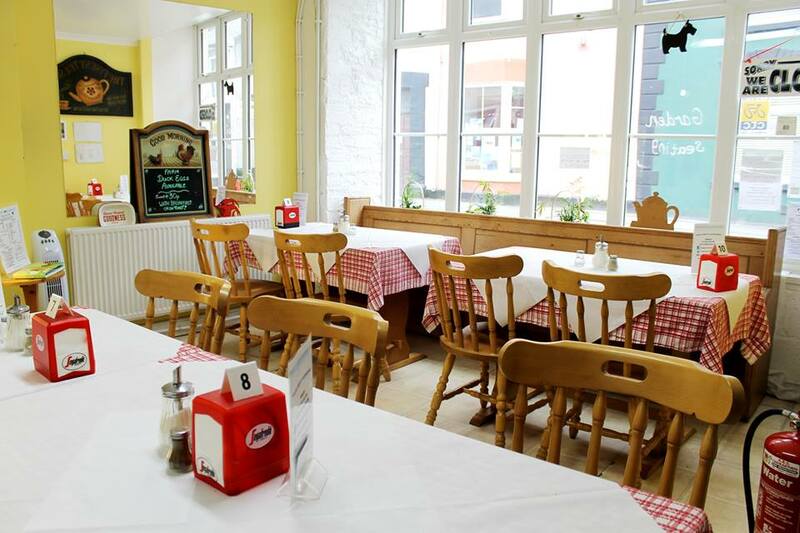 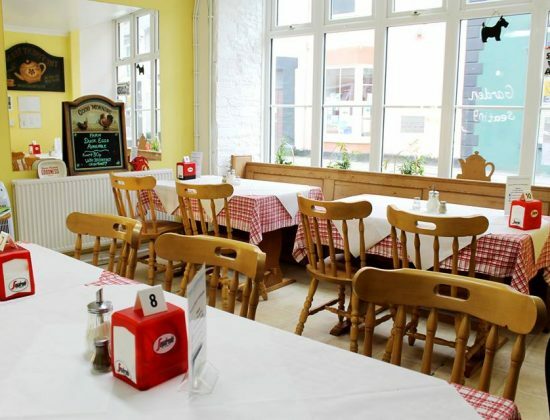 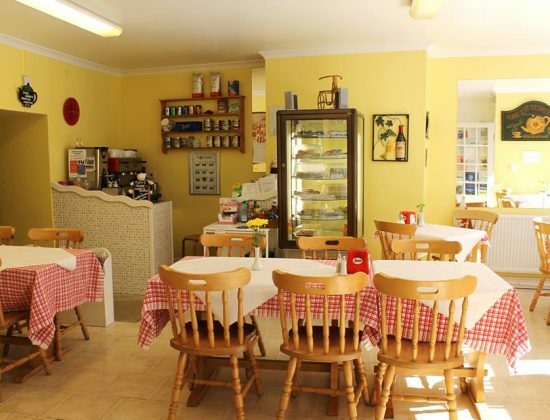 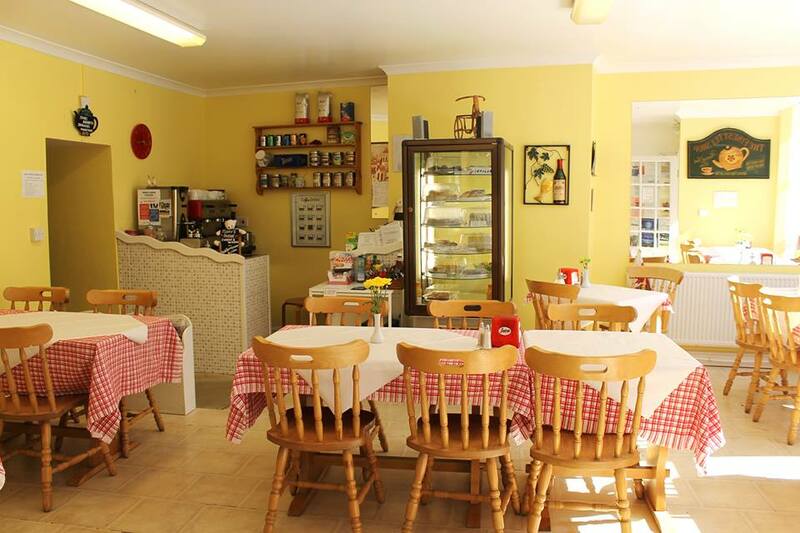 This established Kidwelly café serves breakfast, meals, cakes and drinks throughout the day, with outside seating area. 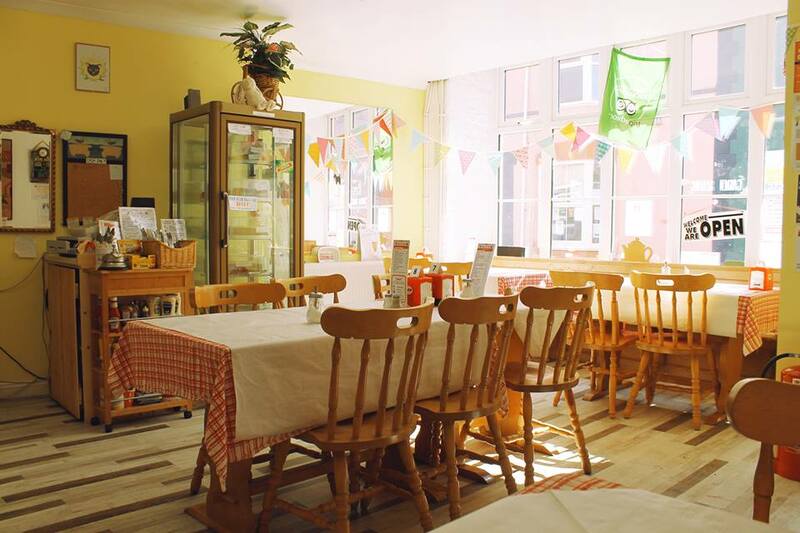 The friendly team at Time for Tea welcomes you to breakfast, lunch, cake, tea and coffee. 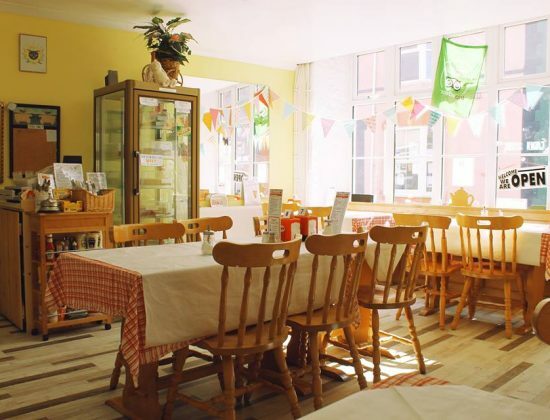 Q How do we make a booking?